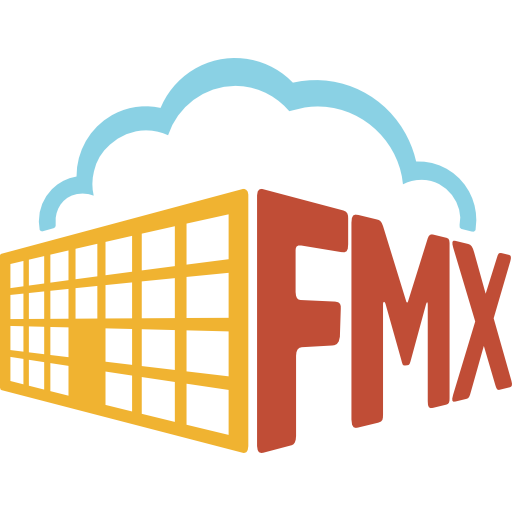 Do you want a workstation where anyone can walk up and enter a request without having to log in to FMX?! You can do this by setting up Kiosk Mode! Kiosk Mode allows you to have a blank request form open on a computer for anyone to fill out and submit! *Note if you need these users to complete any additional actions such as respond, resolve or finalize this may not be the best option for you. 1. Entering Kiosk mode directly through the FMX website. 2. Embedding Kiosk mode into an internal organizations website. ***For both options, you will need to create a "Kiosk User" User Type. 2. Select the red "User Type" tab at the top and click on the red "Add user type" in the right-hand corner. 3. Select the top "User Type" tab and edit the name to "Kiosk user". 5. Click Save when finished! 6. Create a new user within your site called "Kiosk User" with the Kiosk type. 3. Once the request is open, click the gear icon in the top right-hand corner and select "Enter kiosk mode". 4. You can now keep this page open in kiosk mode for individuals to submit requests. Once a request is submitted, the page will reopen with a new blank request. *Note: If the person is not a user in the site, they will need to add their name to the description or to a custom field. They will also not receive any notifications. *Note (If a user): The individual can create the request and choose their name in the "On behalf of" drop-down box. This will associate the request with this user and allow them to receive notifications. 5. To exit the Kiosk Mode, select the gear icon in the top right and click "Exit Kiosk Mode"
3.Once the request is open, click the gear icon in the top right-hand corner and select "Embed as <iframe>". 4. A box will pop up with an area to enter your "Embed Origin" or website in which you would like to embed this form. 5. You will then be able to pick the user type or Kiosk user as the "embed user". 6. Once you generate the embed code, you can select the height of the window and copy the code to embed on your website.